Highlights from the powerful month of May. There seems to be something about 2015. In a continuing trend, May sees yet another early release from a band I wasn’t particularly fond of, that turns out to be absolutely outstanding and completely overshadows everything that came after. 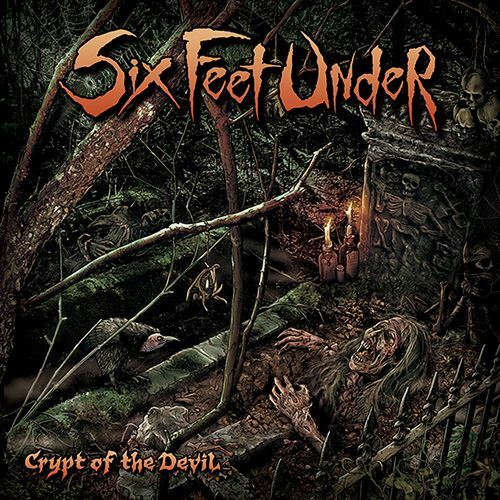 I’ve enjoyed the last few Six Feet Under records and I still prefer 2013’s Unborn to this one, but that doesn’t change the fact that Crypt Of The Devil is packed with wall-to-wall headbangers and some of the tastiest leads you’ll come across all year. Crypt Of The Devil is a record that has barely left the player since I first got it, and one that puts Chris Barnes firmly back on the map. I first Obsequiae, randomly, back in 2012 thanks to a YouTube “recommended video” option. I was taken by the album art and had to listen. It was amazing and I instantly had to get the album (Suspended In The Brume Of Eos). Three years later Obsequiae have returned with a more-than-worthy follow up.There’s just nothing quite like this band, or album that I’ve heard this year. Dark, melodic, heavy and beautiful; Aria Of Vernal Tombs is not just the album of the month, but the entire year thus far. Everyone should listen to this. I’m pretty sure Korpiklaani will never again touch upon the mastery that was 2012’s Manala, but ther follow-up, Noita, takes a pretty decent stab at it. 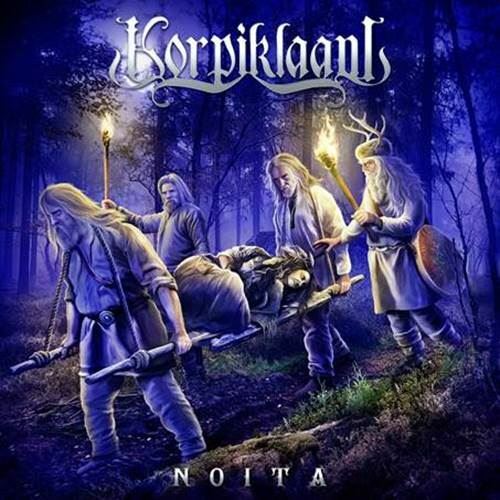 While Noita lacks the epic atmospherics and grand storytelling of their previous effort, Korpiklaani still manages to bring a darker-than-average sound to their party-hardy, tavern, folk metal sound. It’s pretty clear that—nine albums into their career—Korpiklaani aren’t going to drastically change their sound, and while Manala was a huge breath of fresh air among a lot of albums that sounded really similar, Noita falls right back in line with the rest of the band’s discography. Yet, despite trudging that same old path, the album’s balance of upbeat, energetic anthems and traditional folk ditties makes Noita just as enjoyable as anything Korpiklaani have done. Noita this isn’t another Manala, but it’s fun enough in its own way. 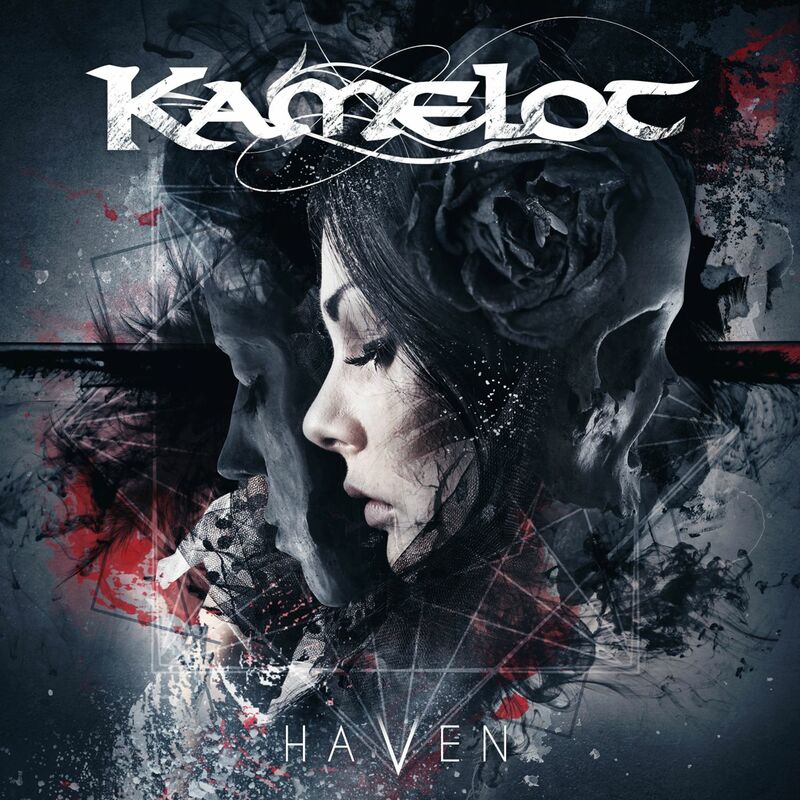 Haven sees the Karevik era Kamelot continuing to expand their sound, proving the success of Silverthorn was no fluke. Haven straddles a fine balance between the melodicism of classics like Karma and Epica, the intricacy of Ghost Opera and the darker atmosphere of Poetry For The Poisoned—a great listen all around, and hands-down my favorite album of the month. With the departure of Matt Barlow and seven years passing between albums, I really did not have any expectations for Pyramaze’s new album. However, I was pleasantly surprised by Disciples Of The Sun‘s mix of catchy power and prog. New vocalist, Terje Harøy has a great voice and the album moves fluidly between soaring, emotional moments and darker ones. 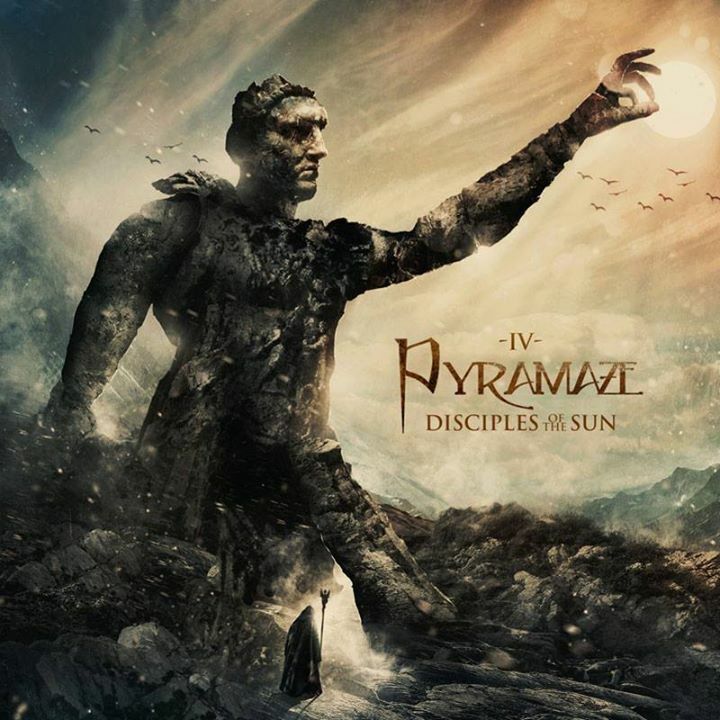 Disciples Of The Sun is recommended for fans of the band’s past work, Anubis Gate, and Evergrey. The initial trials to cure leprosy may have originally begun on Malta, but the affliction is still running rampant in Norway, and it’s never felt, looked, or sounded better. 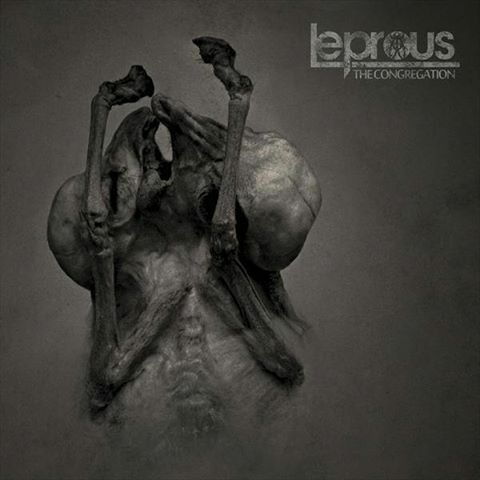 The Congregation is the fourth full-length release from oddball metal quartet Leprous, and while the band have departed from the more traditional prog schematic, ’tis all for the better as no prior record hits with as emotive or as contagious a punch. 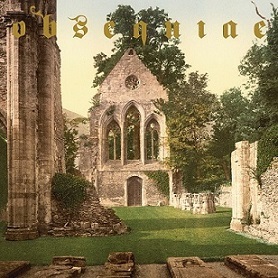 Led by the rousing vocal work of Einar Solberg, The Congregation is unabashedly beautiful yet manages to retain the band’s deference to the unique and the handsomely deformed. Alcohol might not be my thin but Alcoholator sure is. Escape From Reality has been rip-roaring my playlist all May long with enough riffs and beer fueled haze to make any mosh pit an other-worldly experience. Their debut, Coma, was a strong outing, but this sophomore effort throws them up with the likes of Havok and Warbringer in the thrash resurgence echelon. 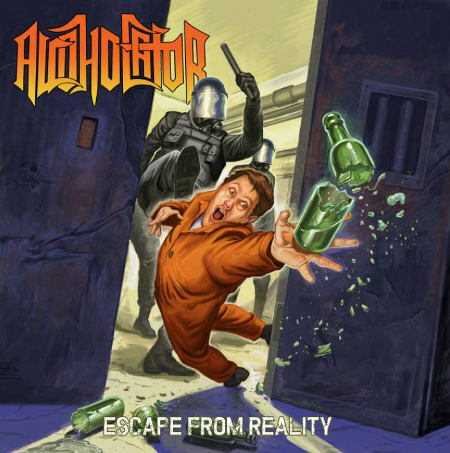 Not only is Escape From Reality my pick for album of the month, it’s strong enough to make the short list for thrash album of the year. What are your favorite May albums? (Not so) Interesting side-note: Two of these albums (Killer Be Killed and Enabler) were the only two albums I (Josh) gave a 10/10 rating to last year. So there you go. 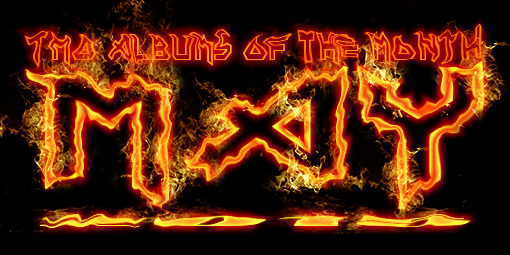 This entry was posted in Uncategorized and tagged Albums Of The month, Alcoholator, Aria of Vernal Tombs, Crypt Of The Devil, Disciples Of The Sun, Escape From Reality, featured, Korplikalaani, Leprous, Noita, Obsequiae, pyramaze, Six Feet Under, The Congregation. End Of The Dream – All I Am; Sulphur Aeon – Gateway To The Antisphere, Kamelot – Haven; Dark Sarah – Behind The Black Veil ; Carach Angren – This Is No Fairytale. The Six Feet Under is just a Cannabis Corpse album with Barnes grunts, Landphil must be so pleased he actually thinks he's recorded a Cannibal Corpse album, he really hasn't, generic pap.